Georg Fechter has successfully been selling his Fashion in Europe since 2013, as a result, Masters of Merch was born in 2014. 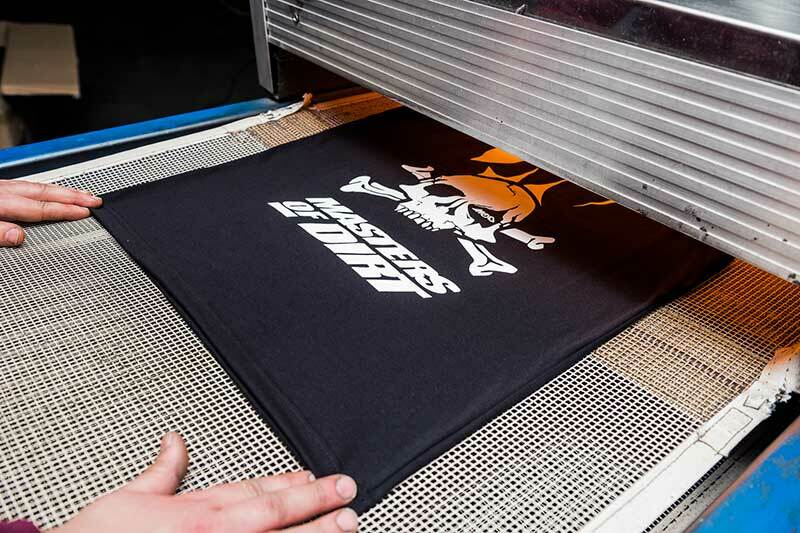 Masters of Merch is not only a high-end merchandise supplier, the company also specializes in custom-made apparel. 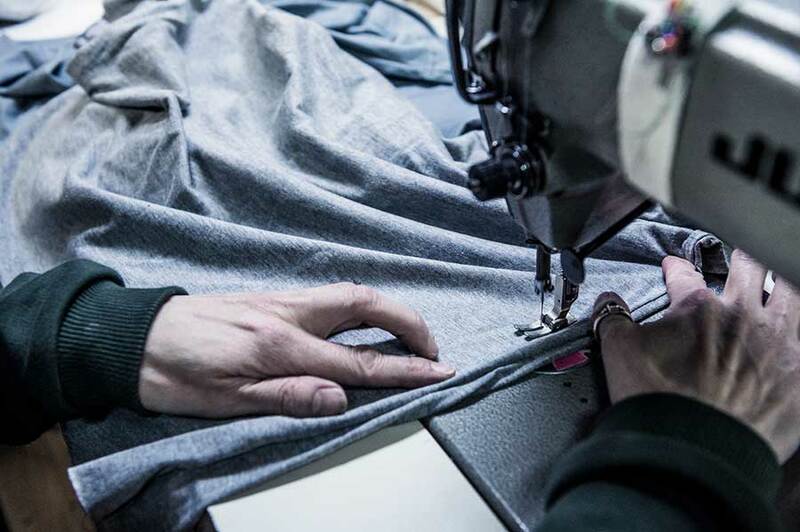 Every cut and detail can be defined by our customers, while at the same time, the simple finishing of blank garments from different producers is also within our realm of expertise. The organisation and handling of merchandise sales as well as appearances at events, festivals or fairs can also be handled by Masters of Merch. In February 2017, we partnered with YouTubers, Fabio Wibmer and Elias Schwärzler from Sick Series. Through this we built up our fulfilment department where we take care of the production, planning and handling of their collection. A range of companies, such as Uber, Red Bull, Masters of Dirt, Cirque du Soleil, Summer Splash, Mastercard, Shaolin Monks, and many more trust us and with the creation of their products.